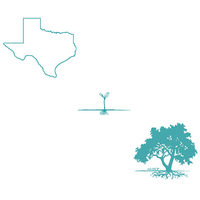 LiveOak Venture Partners is an Austin-based, early-stage venture capital firm that partners with visionary entrepreneurs who use disruptive technologies and business models to challenge the status quo. We have consistently built companies across industry segments during various economic cycles for more than 20 years. 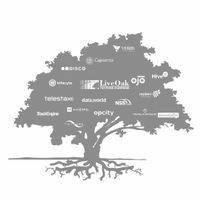 LiveOak partners with visionary entrepreneurs who use disruptive technologies and business models to challenge the status quo. We invest in exceptional entrepreneurial teams, not pre-determined sectors or business models. @drosskamp @VerifiedbyAI @IQ_Capital_Fund @AlbionVC Thanks! We are excited to support Imandra's next stage of growth! @drosskamp @VerifiedbyAI @IQ_Capital_Fund @AlbionVC Thanks! We are excited to support Amanda's next stage of growth!! @grantolney @AlbionVC @IQ_Capital_Fund So excited to start this journey with you! @thecannonhtx @ShearmanLaw @HouEX @stationhouston Great night! Thrilled you could join us! @danieljwil @vshamapant @BenLOVP @krishnasrini Thanks, Dan!